Summer is almost over and your air conditioner likely won’t see much action until next November. However, it’s important to properly maintain your air conditioner in autumn and winter to ensure that it is running smoothly and efficiently when you need it again. 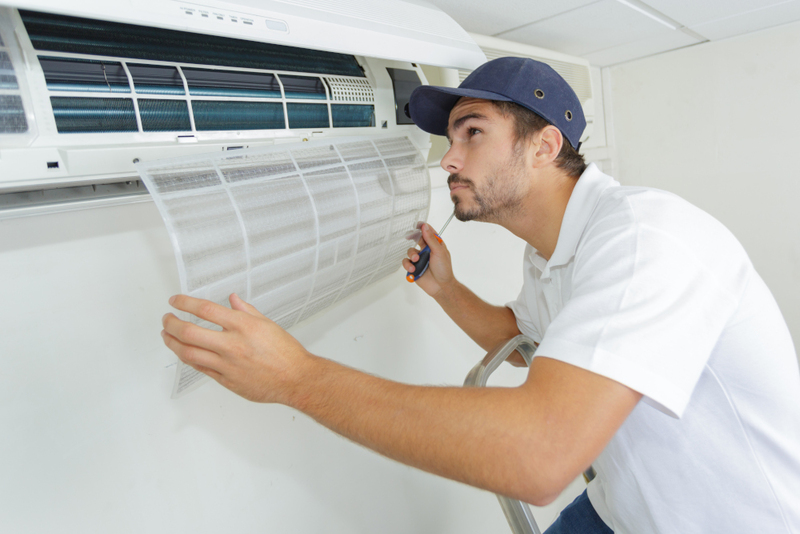 Your air conditioner should be regularly serviced by a professional to maximise efficiency and prevent repairs, however, between services there are a few things you can do yourself to maintain your air conditioner. Regularly cleaning or replacing the air filter in your air conditioner is essential to keep your AC running as smoothly and efficiently as possible. For best results, check the condition of the air filter once a month. If you find that the filter is clogged with dirt, dust, and other allergens, it means it is time to clean or replace it, depending on whether you have reusable or disposable filters. The air filter is usually located at the return air grille in a ducted system. If you have a split system air conditioner, try opening up the air conditioner or check around the top, bottom, and side of the unit for the filter. If you’re not sure what type of filters your air conditioner takes, or where to find them, talk to your local air conditioning expert – they can likely even order some in for you to ensure that you have the right filters on hand when it comes time to change it. Not only will a clean air filter keep your air conditioner running efficiently, regularly replacing the air filter can also help to cut down on the allergens and pathogens that are being circulated into your home through the air. When conducting your air conditioner maintenance at the change of a season you should also clean all interior vents and grilles on your air conditioner. Removing dust and vacuuming the grilles and vents on your air conditioner system will help to maximise air flow allowing your AC to run more efficiently. This is particularly important in households with young children and/or the elderly as removing dust from the vents will ensure that the dust is not picked up and circulated into the air, potentially causing health problems for your household. Another thing that you can do do improve the efficiency of your air conditioner is clear the area around the outdoor unit. It is likely that dirt, leaves, and branches have fallen around your outdoor air conditioning unit over the summer. This can reduce the efficiency of your air conditioning system and prevent sufficient air flow. 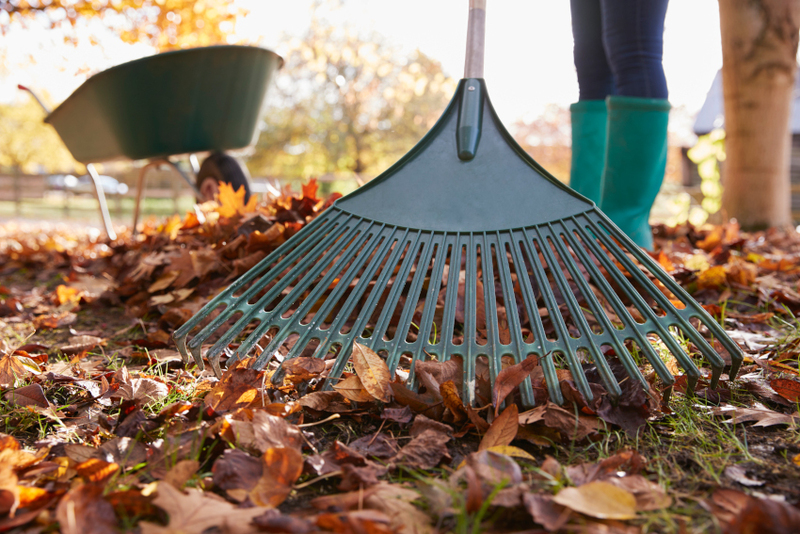 To ensure that your air conditioner is running as smoothly as possible, remove any fallen leaves and branches, and trim back overgrown weeds and shrubs. You will also need to remove any grass clippings or pulled weeds from the area, creating a clear radius around the unit of around half a metre to a metre so as not to inhibit air flow. Clearing the area around your outdoor unit can go a long way towards improving the efficiency of the unit and extending its lifetime. Note: When clearing the area around your outdoor air conditioning unit ensure that the air conditioner isn’t running and use gloves for protection. Due to the sweltering temperatures of the Australian summer, your air conditioner has likely been working overtime to keep your house cool and comfortable. That’s why it is important, as we head into the cooler months of the year, to have your air conditioner serviced by a professional. Your air conditioning technician will perform preventative maintenance to reduce the risk of future breakdowns as well as replace and worn or damage parts. This is important as regular scheduled maintenance will ensure that any minor problems are identified and repaired before they worsen and potentially turn into a major repair job. Regular air conditioner maintenance can also save you money on your power bill by ensuring that your air conditioner is running as efficiently as possible. Finally, if your air conditioner is more than 10 years old it’s time to consider replacing it rather than waiting another year and potentially having your air conditioner break down in the middle of summer. It is much easier to have your air conditioner replaced in autumn as summer is the peak period for air conditioning services, so you could end up having to wait days or even weeks to get your air conditioner back up and running. Additionally, air conditioners lose efficiency over time, so if you have had your air conditioner for 10+ years you are probably spending much more to run it than you need to be. In fact, replacing an old air conditioner with a new, high efficiency model could reduce your home’s annual energy bill by as much as 20% to 40%*! Whether you’re looking to replace your old air conditioner, book in a service, or if your AC needs repairs, Advanced Climate Solutions has got you covered. We are your local Brisbane air conditioning experts. Our highly trained air conditioning technicians are on call 24/7 to keep your air conditioner running smoothly all year round. Call us any time on 07 3206 3542 or fill out our contact form and we’ll get back to you as soon as possible.